Robert Bayne has been a partner of the firm since 1996. Rob advises employers on all aspects of labour and employment law. Rob provides services to a broad range of private sector companies including those in retail, hospitality, manufacturing, logistics and publishing. Rob received his Bachelor of Commerce from Dalhousie University in 1985. He then worked in human resources and production management with an Ontario manufacturing company prior to attending law school. He graduated from Dalhousie Law School in 1989. 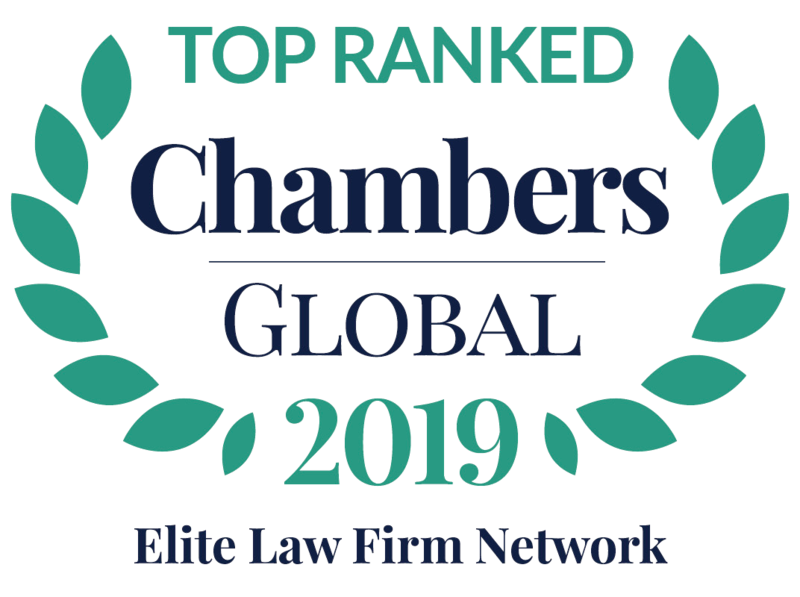 Rob frequently speaks on labour and employment law issues to employers, human resource professionals and student groups, and has lectured on labour and employment law at Ryerson University and the University of Toronto. Rob has presented papers on Ontario labour law reform at Ontario Bar Association conferences and other continuing legal education events. 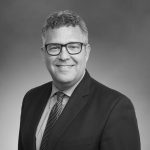 Rob is a member of the Advocacy Committee of the Canadian Association of Counsel to Employers and the Canadian Institute Advisory Board on Labour and Employment Law. Rob chairs the firm’s Labour Arbitration Moot Programmes at Queens University, the University of Toronto and the University of Guelph.